Think back to when document management systems first became part of the business world. Many professionals were amazed to learn that they’d no longer have to fumble through mountains of papers to find a single file. Document management systems may have been primitive back then, but they immediately began to save users precious time and energy. Technology has evolved since the infancy of document management systems. Today, company intranets not only allow you and your staff to upload documents with ease, but also serve as platforms for conversation and project management. This makes the company intranet the perfect platform for online document management. Even though intranet software is widely available, many organizations aren’t getting the most out of managing documents and file sharing. Making changes that can boost the way you and your staff organize digital documents doesn’t have to be hard. With the right approach and the following seven tips, you can maximize the full potential of your online document management system. 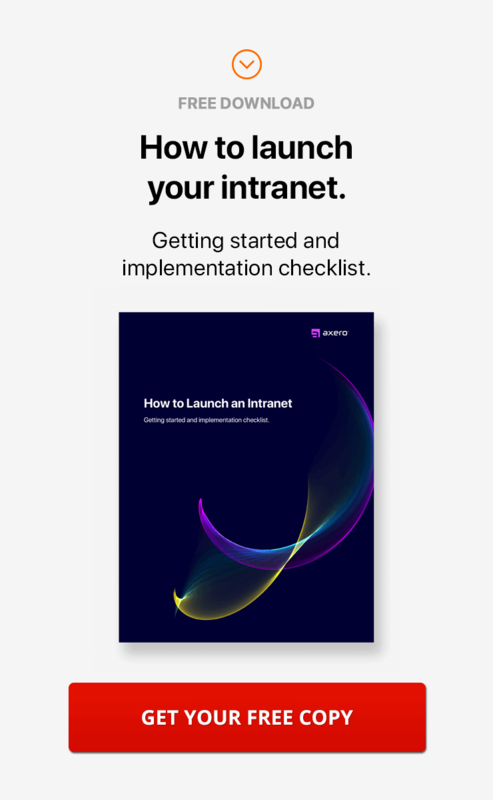 If you’re trying to improve document management, you’re probably searching for a new intranet software platform. Whenever you introduce new software to your team, plan your implementation carefully. Remember that some users will learn more quickly than others, and that you may encounter resistance to a change in technology. Strategize your rollout so that you can anticipate challenges, provide sufficient training, and encourage user adoption. Schedule an Initial Training Session — An intranet training session will give your staff the big picture on how to navigate your new online document management system. A well-organized session should take about an hour or two. 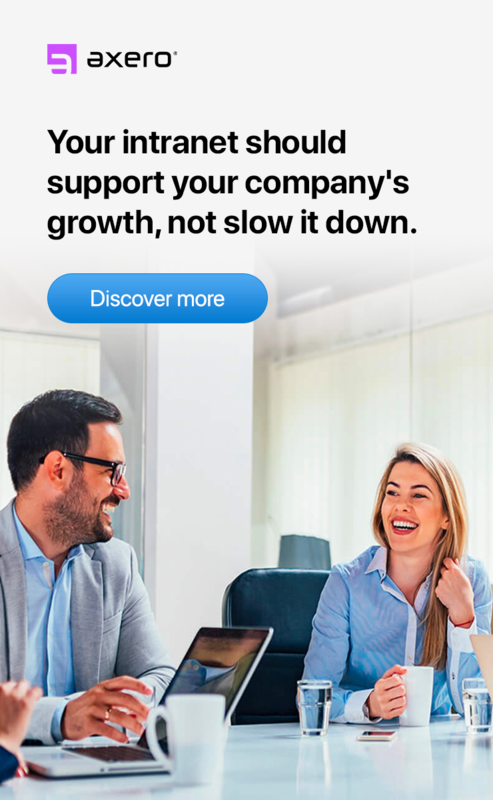 Start Slow — It’s tempting to starting issuing task after task to employees once they learn how to operate your new software platform. For best results, though, hold off at first, and allow users to gain an initial comfort level with the new system. Make Yourself Available — Staff will have technical support questions once you’ve rolled out your software. 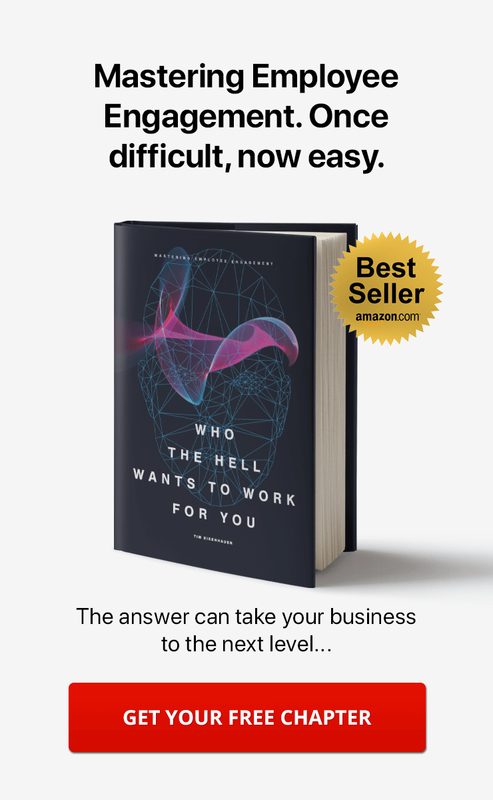 Become an expert on the platform and make yourself available to your team. By using social intranet software to manage documents, you can streamline the entire implementation process. Many of these platforms mirror well-known social media networks that your employees likely know how to use already. Uploading and downloading documents is easy and intuitive, as everything is designed to "make sense." With social intranet software, you can reduce training time and increase user adoption in a single stroke. You’ve got a talented, creative staff, so collaboration should happen spontaneously, right? Not exactly. Just as a body in motion tends to remain on its current course, a lot of professionals prefer to work alone and will continue doing so unless they’re actively encouraged to collaborate. Your team won’t reach its full potential without collaboration, and you have to rally them to work together. Content Creation — Blogs and articles are extremely effective tools for helping to market any organization. Quality improves when employees partner with each other on content creation. If you have the right software, content collaboration and document management can both occur within the same virtual space. Document Organization — A cluttered online document management system undermines productivity. Employees can act as caretakers for the community by organizing files, labeling documents clearly, and deleting duplicates. Feedback — Your online document management system is a great platform for providing feedback. If someone uploads an article or file that you’ve read and really like, tell them! Offer constructive criticism if you identify areas for improvement and growth. Communication can make or break a project. Snags and issues almost always stem from a lack of communication among the project’s stakeholders. Today’s best businesses provide access to multi-channel communication platforms for every employee on staff. Document management and team communication should be integrated for best results. Start using the system as a central hub, so that users will naturally start communicating without using email or other outside applications. Social intranet software is a robust suite for communicating among staff, colleagues, and vendors. By incorporating this type of platform, you’ll eliminate the need to juggle multiple applications to handle common processes. You can log in once and complete a range of tasks (such as document management, accounting, IT, marketing, and customer support) within a single online workspace. Every ship needs its captain. A project leader will keep your team on track within your online document management system ... and in your social community as a whole. A healthy online document management system is one where files and documents are uploaded on a regular basis. However, this constant influx can lead to duplicates and confusion. A dedicated community administrator can manage the traffic flow in your system. Hire an expert to administer your social community and keep tabs on your document management system. Someone who has a strong grasp of how to operate every aspect of the system will be a perfect fit, especially if given additional resources and materials. Your intranet administrator can also serve as the point person for staff members who have questions..
You want your document management process to be dynamic, with active commentary and revisions. But what if someone accidentally deletes an important part of a blog or article? What if entire documents go missing? 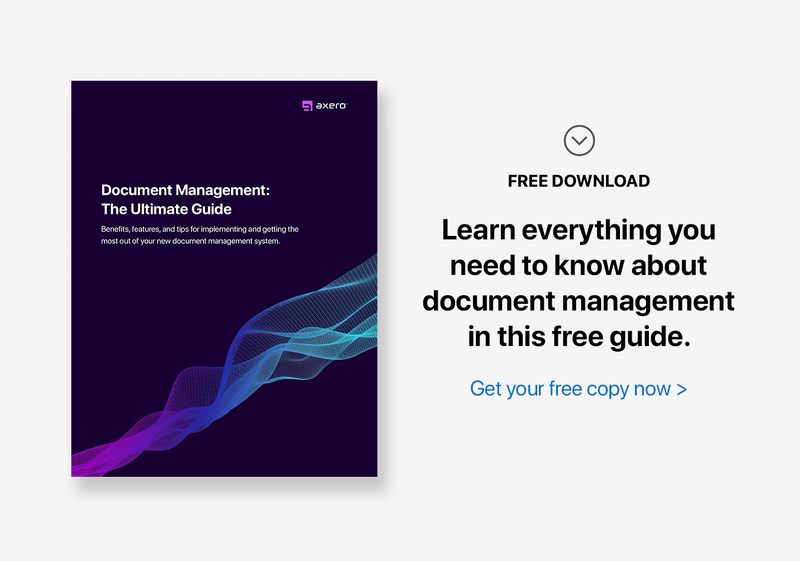 To prevent such disasters, you’ll need to make sure your online document management system includes a versioning feature. Versioning allows you to make as many changes as you like without actually overwriting the original document. With all the saved versions of your document available, you can refer back to the successive instances of your document. This feature becomes especially useful when you’re in the editing phase, as you may find yourself needing to search a prior version of a document for the perfect quote or passage. While many of today’s online document management systems include versioning as an option, this isn’t true across the board. You should prioritize this feature as you search for the right platform. Your entire staff won’t need full access to every document and file in your system. By setting proper access levels, you’ll avoid confusion while protecting your documents. Some documents in your social community may need to be edited by staff members, but others will likely be in their final state when they’re ready for upload. These should be listed as read-only, and setting permissions means that no one can change what you’ve deemed to be completed. The intranet administrator should manage access rights to match each user’s role. Set permissions logically, and adjust them as needed to accommodate your team’s access needs. Software Platform — Some intranet software platforms just don’t get "search" right, even in a small community where files should be easily located. Find a platform with a robust intranet search engine. Duplicates / Mislabels — Duplicate or mislabeled files defeat the purpose of your online document management system. Your intranet administrator should make sure your team keeps the community clean. Tagging — Take the guesswork out of searches by training your employees to tag files and documents properly. You’ll save time and increase productivity. By making the above changes, you can leverage your online document management system as a powerful tool for your business, creating efficiencies that will enhance your bottom line.